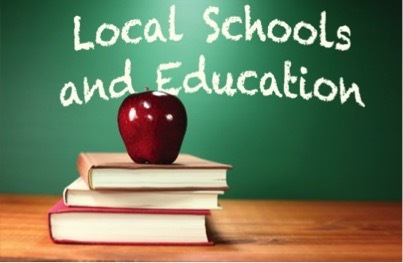 Title I Program Improvement Schools identified as the lowest five percent. Take a look at the schools on this list. 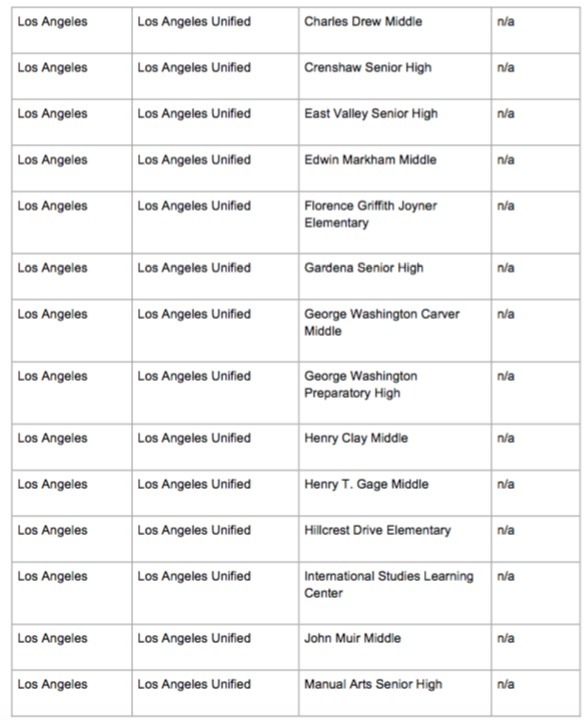 If you have children at one of these schools or you know someone who does, please take action to address the needs of the children who are condemned to attending one of these chronically and persistently low performing schools. Feel free to tag your local school board members on social media, and ask them what is being done to address the educational needs that are NOT being met by these students. 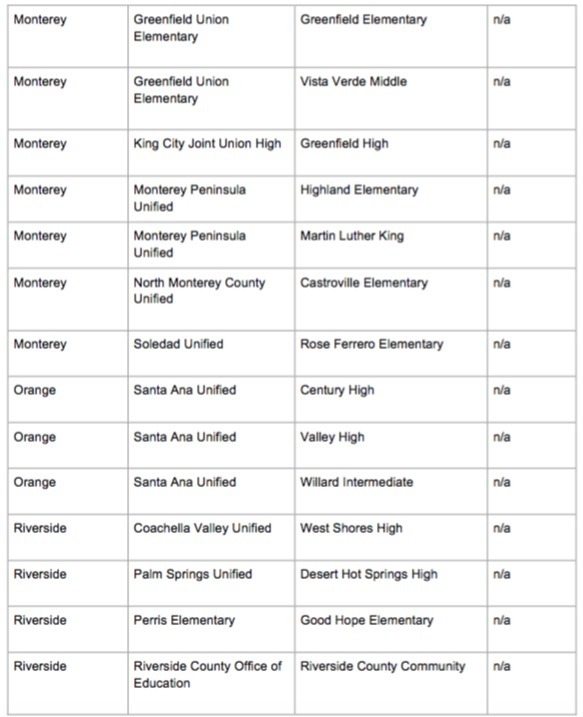 Ask other parents to join you in signing a petition to close down these schools and restart them using the Parent Trigger Law! Do something, these children have the right to a better education than is being provided here. Some of these schools have been on the list for more than a decade! 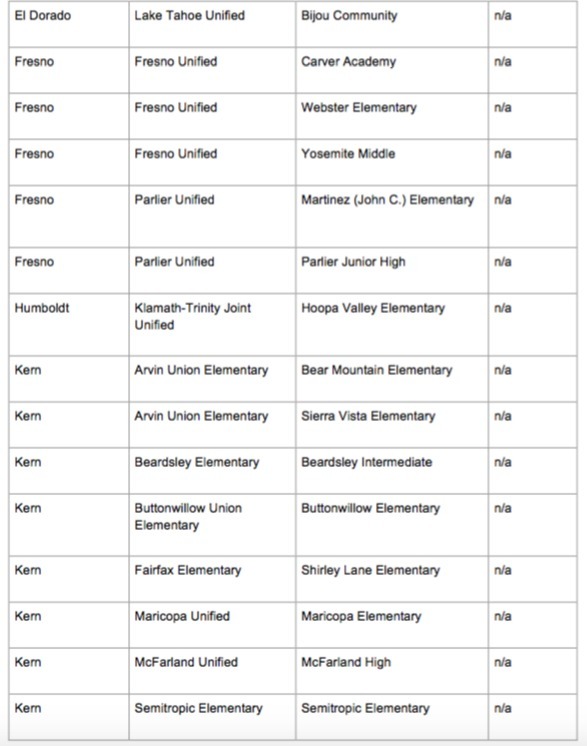 All of these schools are classified as the worst schools in the state. Thousands of kids are doomed to pass through the halls of these schools and receive a subpar education that most likely will not prepare them for college or much else. 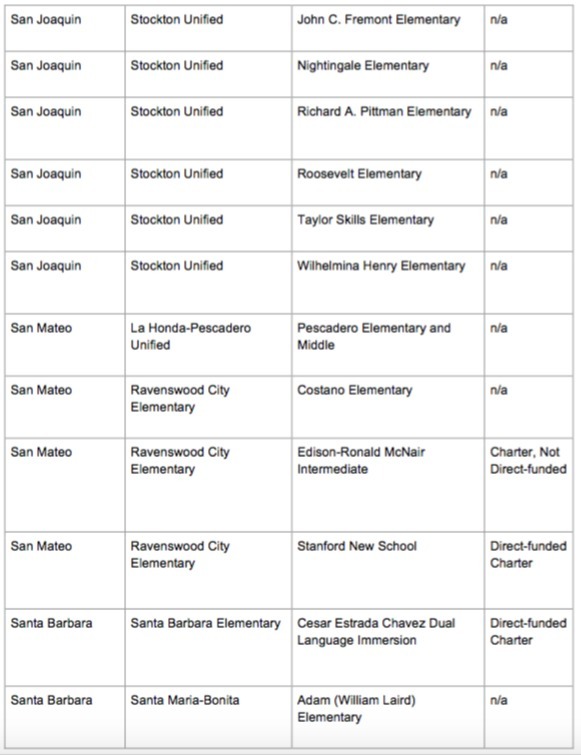 It should be noted that only six (6) are Charter schools and of those six, only five are independently run charters. 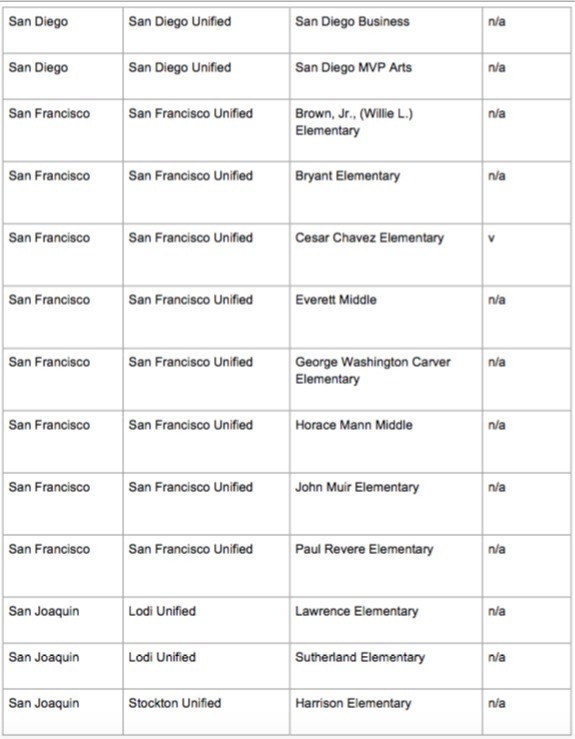 Regardless, they are ALL public schools. Parents, please take appropriate action.